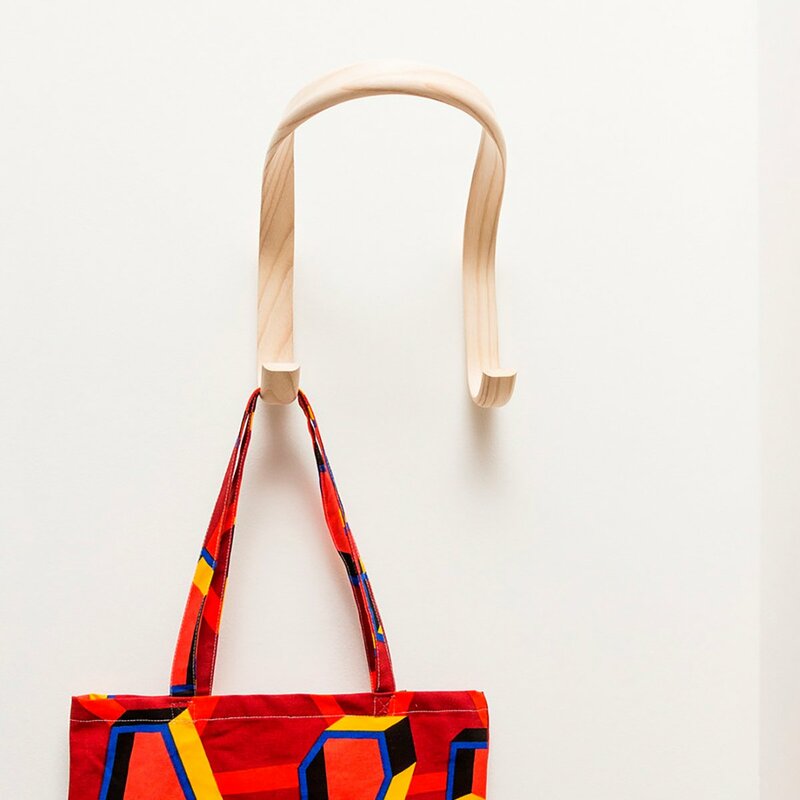 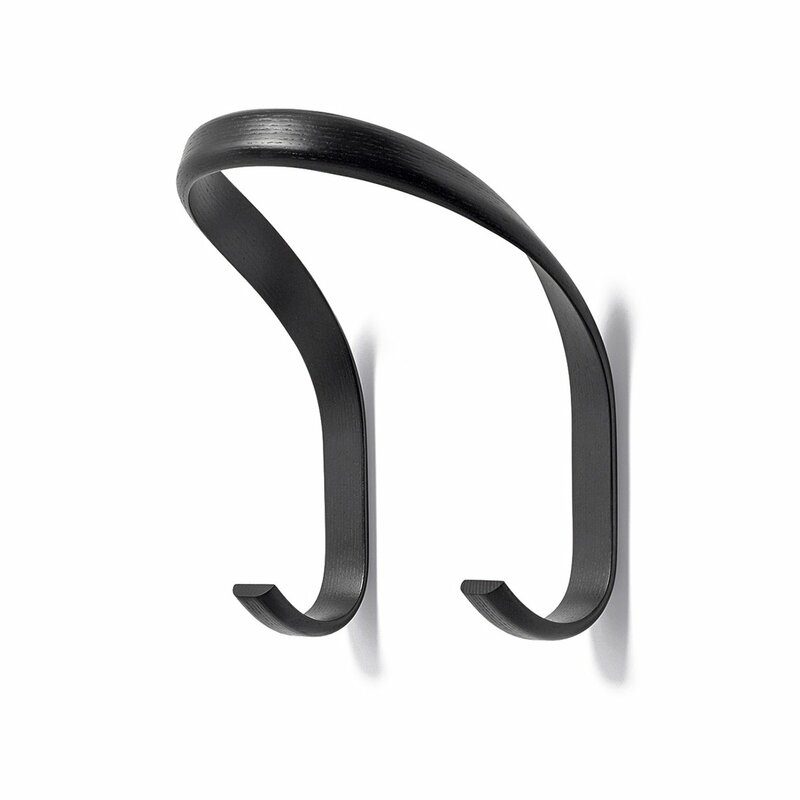 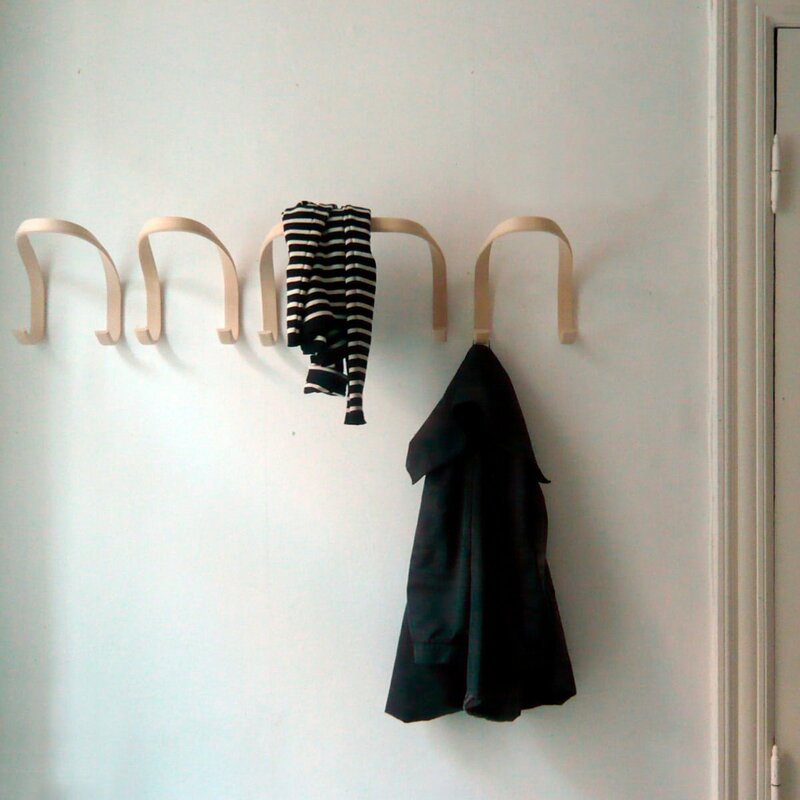 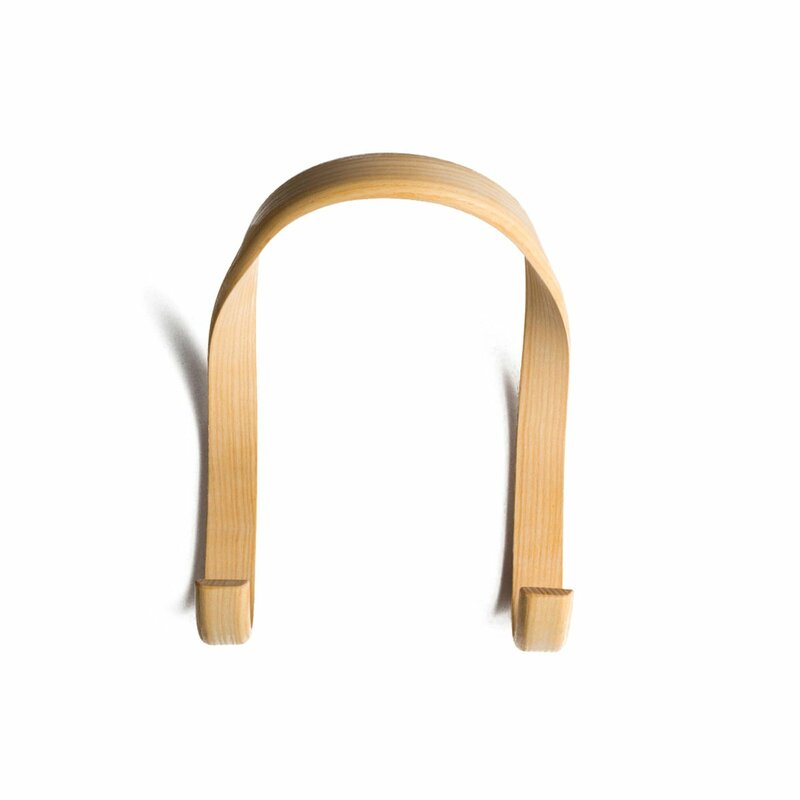 Made from a curved ash wood strip, Hook is a wall coat rack designed by Line Depping for Hay. 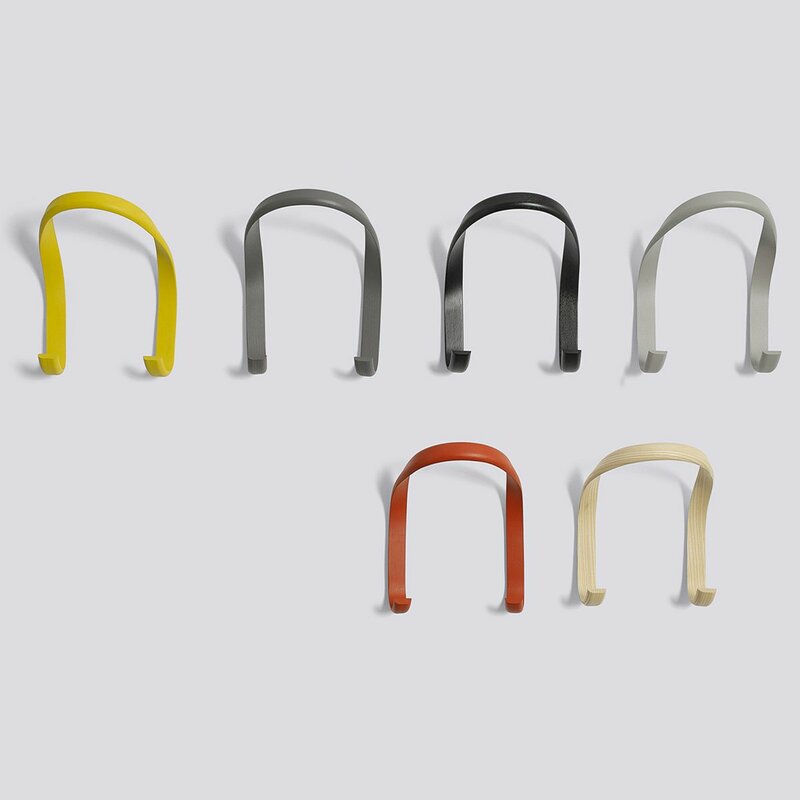 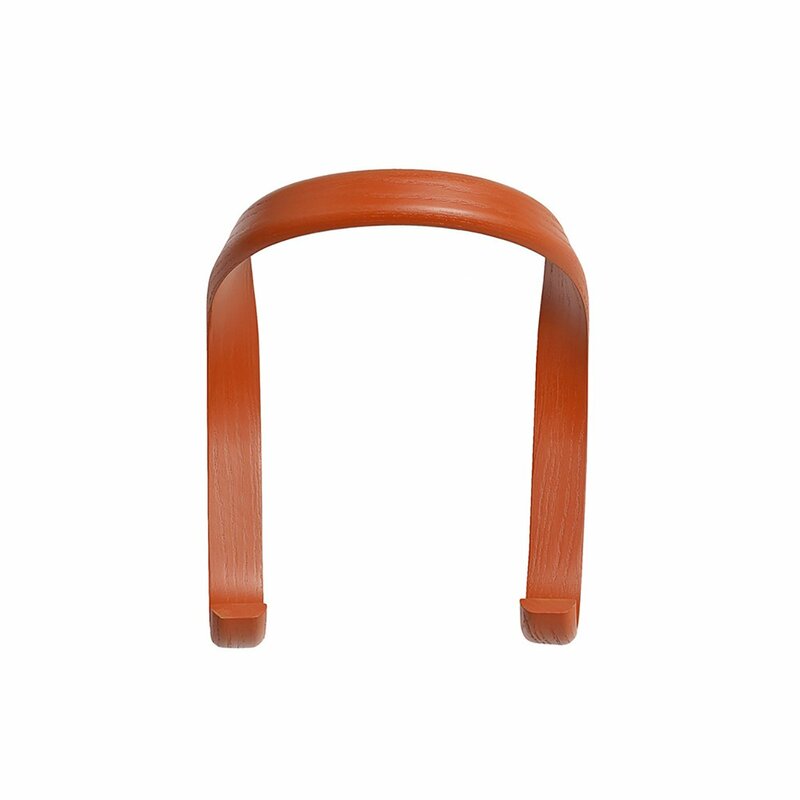 Available in different colors, Hook is equipped with integrated hooks inside the wood, so that no screws are visible. 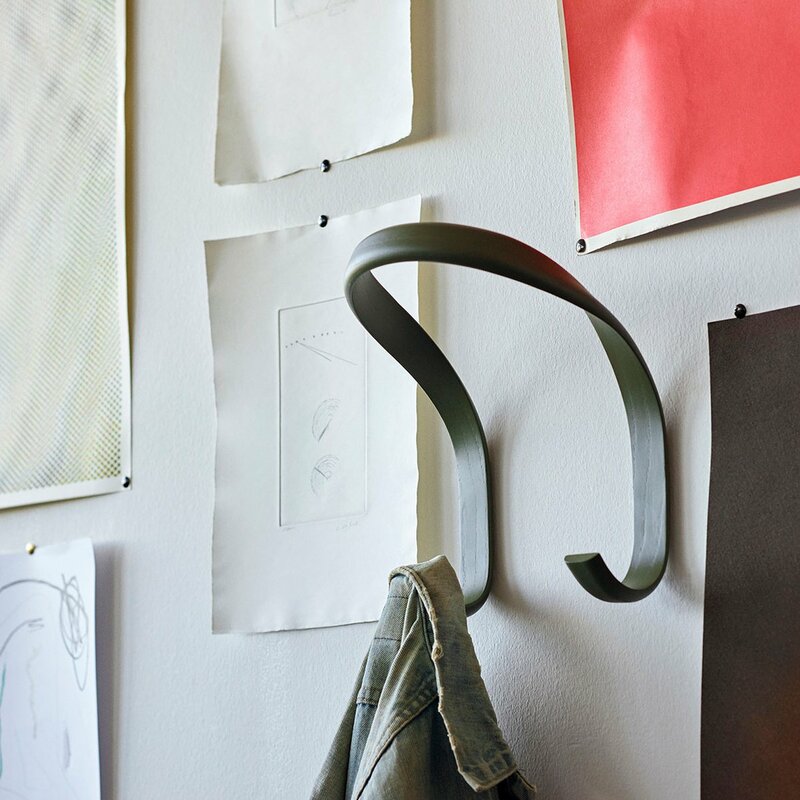 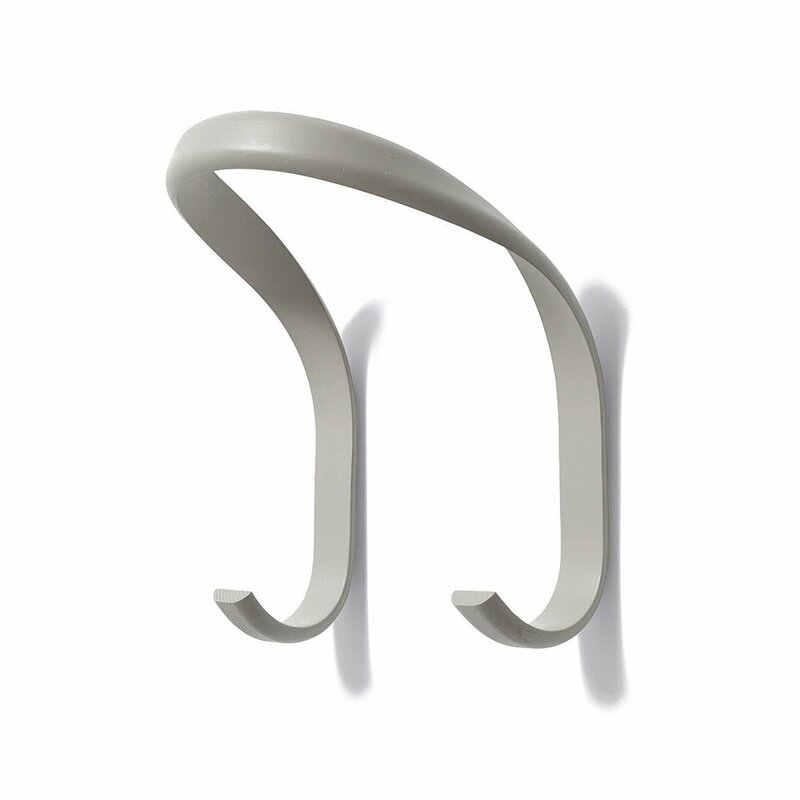 Hook is a coat stand with a simple and linear design, which can be used at the entrance of your home or in the bedroom, rather than in your office.